These occur when you least expect them to, so be well-prepared. A road trip to the province is a rite of passage every motorist needs to go through at least once in their life. In the old days, these were fraught with danger. There were too many dubious checkpoints and animal and tractor crossings in the dark. The limited number of gas stations and the nonexistence of cell phones also made it difficult to summon emergency assistance. Thankfully, things are more manageable these days. There's a gas station in every town and a restroom in every gas station. Bidets? Not quite there yet. And with the new superhighways connecting even the furthest corner of Luzon to Metro Manila, journeys to far-flung destinations that once took at least an entire day to drive to can now be reached in one long, caffeine-fueled sitting. That said, there are quite a number of emergencies you should still be prepared for. Let’s go over some of them. Do I have my jack? Do I have a spare? Do I have a tire wrench? Will the old wheel come off? This last question isn’t one that most people can answer. 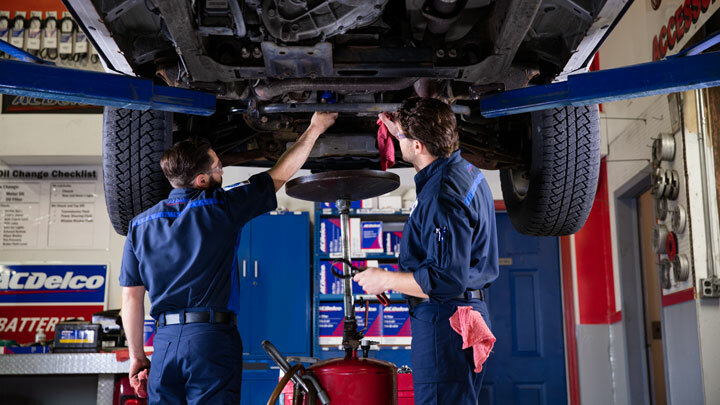 If you have an old car and you haven’t rotated your tires in a while, be sure to check the lug nuts on your wheels before leaving for a long trip. Not just to ensure that they’re tight, but that they haven’t rusted in place and seized. Rust can also lead to snapped wheel studs, which is not something you want to deal with in the middle of nowhere. This is another thing you should take care of before you leave. Nothing is more dangerous than not being able to see beyond your windshield while driving along an unfamiliar road in the rain. Cleaning your windshield and wipers will often suffice, but if the wipers are nicked and brittle, it’s time for some new ones. Make sure to top up your windshield washer reservoir, as well. A random animal darts across the road or you round a corner on a twisty mountain pass to find the road washed away by the rain. You stand on the brake pedal but nothing happens. All you can do now is downshift, pull the handbrake, and pray. Preventive measures are everything. Drive slowly, don’t ride the brake pedal going downhill or on the highway. And make sure the brakes are in good condition before you go on your epic journey. 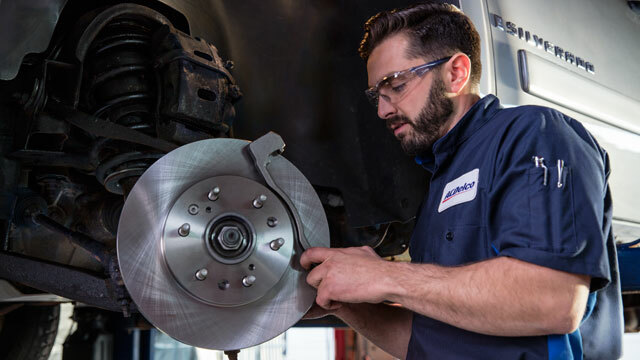 Getting a service check-up and new brake pads and fluid will help give you peace of mind on those steep mountain roads. Mountain climbing is stressful for engines. When the temperature gauge or the “hot” light tells you things are not well, it’s best to pull over and check your engine and cooling system. If you’ve got a leaking hose, broken fan or pump belt, there’s little you can do, unless you’re mechanically savvy and carry around spare hoses and belts in the trunk. Not a bad idea, actually. But if you’re just a little low on coolant or engine oil, having spare cans would be useful. Finding replacement fluids in the provinces can be problematic, as you’re never quite sure they’ll have the right ones for your car. Again, prevention is often the best medicine. A good oil change and new oil and air filters might be a good idea before your trip, especially if you’re planning to cover over a thousand kilometers in one weekend. Another possible cause of engine trouble is low engine oil. It is not uncommon for older engines to burn a little oil when running hot and hard, even when they are in good shape. Finding replacement oil in the provinces can be problematic, so be sure to carry a spare can of oil that is suitable for your engine. Again, prevention is often the best medicine. Getting an oil change and new filters is a good idea before long trips, especially if you’re planning to cover over a thousand kilometers in one weekend. 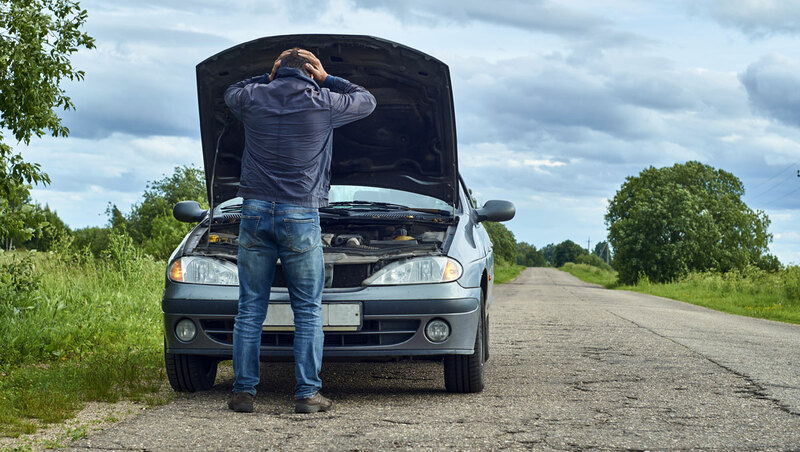 While not a common problem on long trips, as high-speed highway use helps clean up carbon deposits on spark plugs, your old plugs can malfunction if you’re stuck in Holy Week traffic, leaving your engine spluttering for power. Have the plugs checked at your pre-trip oil change, and changed out if necessary. Better performance plugs help ensure optimum performance and long service life for your engine. Today’s cars use a lot of electricity, even when they’re off. And that drain can get worse if you’re staying in a place like Baguio, whose chilly nights can sap the energy out of older batteries. Even if your battery is just a year or two old, be sure to check it before you go and to replace it if needed. 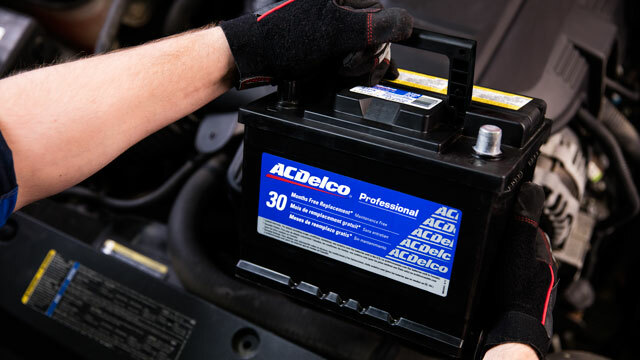 A brand-new car battery goes a long way toward ensuring peace of mind. Look for high-performance batteries for cars with stop-start systems, which can really stress regular lead-acid batteries. Yes, provincial trips can be quite an adventure, but they don’t necessarily have to be dangerous. Having your car in tip-top shape before the drive is key to making the most out of your trip and avoiding the possibility of getting stuck somewhere, waiting for a tow. 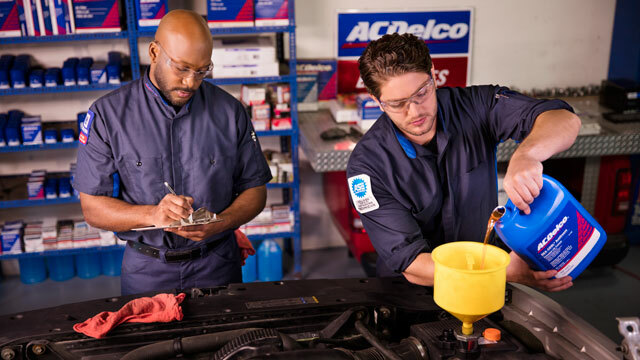 When you bring in your car for a tune-up and your mechanic says you need spare parts, bear in mind that ACDelco has a wide variety of products to cover your automotive needs. Visit the ACDelco Facebook page for updates. This article is created by Summit Storylabs in partnership with AC DELCO.